Fashion Gossip: F1 Abu Dhabi ROCKS the Whole of U.A.E and FG10 delivers! 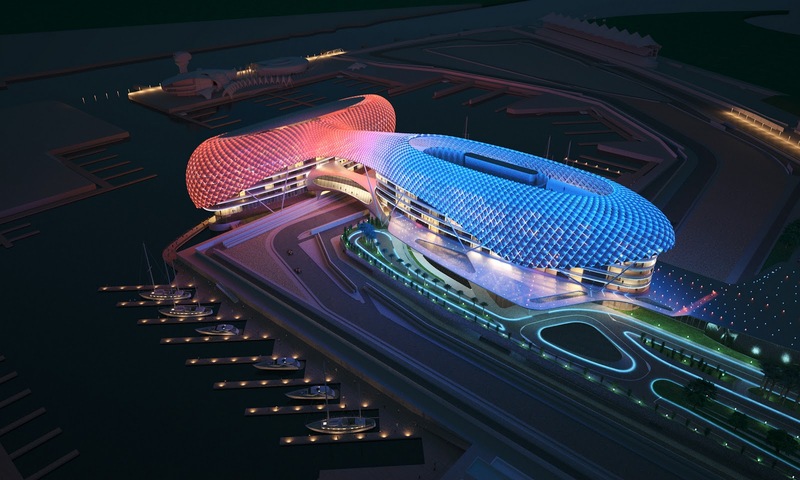 F1 Abu Dhabi ROCKS the Whole of U.A.E and FG10 delivers! A star Studded F1 with FAB celebs lining up! its hard to beleive PRINCE is intown!!! the Star Struck FG10 girls were all Smiles from Kanye West's concert to the GREAT suprise at SKY BAR with performences from KELIS, PRINCE and TINIE TEMPA!! with the H&M messenger bag. At the Kanye West Concert with our FAB DIVA Mona! FG10 girls Moved to SKY BAR!! and presto chango! with friend Deema rocking those HOT MANOLOS and Manoush Dress! Prince surprised us all at SKY BAR! MORE PICS TO FOLLOW WITH DOONZ TONIGHT!